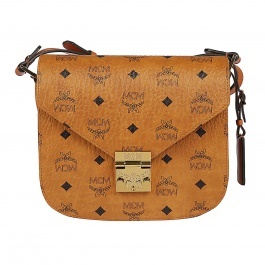 MCM is a German brand born in 1976 in Monaco, specializing in accessories and luggage. 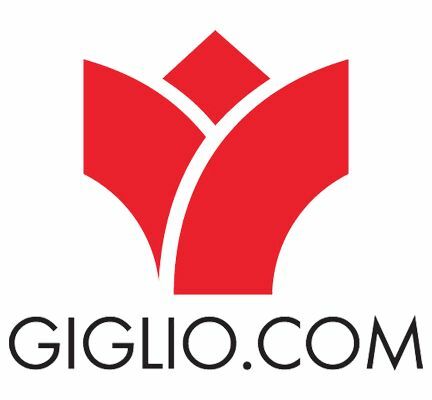 Synonymous of luxury and high quality is dedicate to those people that love travelling with style. 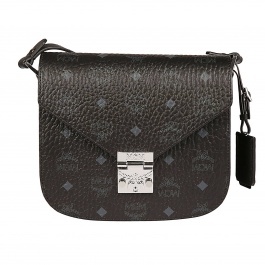 MCM bags are surely unique, in fact, each piece has a small brass plaque numbered to identify the exclusivity. 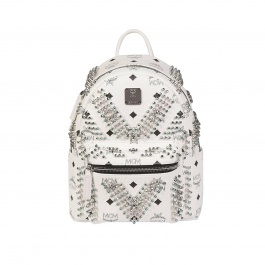 MCM backpack is the items that are having big success everywhere becoming object of desire of many. 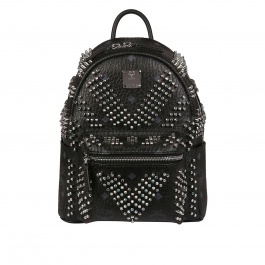 Choose your MCM handbags on Giglio.com, will be shipped for free directly to your home.